Pimblett vs Bak – was made official yesterday at the CW96 Iso-Sport weigh ins. To add to the excitement, an underdog story for the ages has emerged in the Middleweight division, as Liverpudlian welterweight Mick Stanton moves up a weight class and steps in at 24 hours’ notice to challenge for the belt in his home city. After one of the most eventful weigh ins of the 2018 calendar, the talk is over… and all that’s left to do is fight. 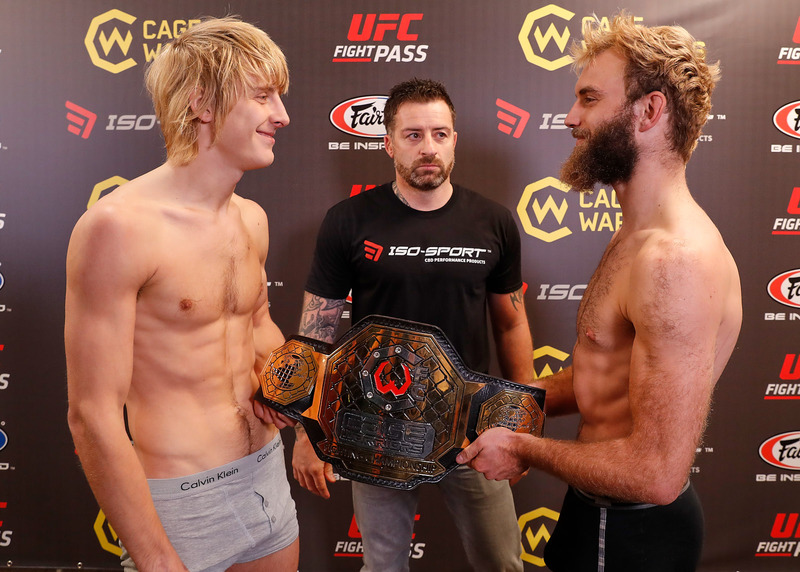 The CW96 main event will go ahead tomorrow night, as both Paddy Pimblett and Søren Bak successfully came in under the 155lb championship limit. Pimblett came in at a trim 154.3lbs for his lightweight title clash against ‘The True Viking’ Søren Bak, who also had no issues with the scale, weighing in at exactly the same weight as ‘The Baddy’. Lee Chadwick came in over the 185lb championship weight for his title defence against German contender Jonas Billstein, and was stripped of his belt on the scale. The Middleweight title will now be contested between Billstein and Mick Stanton, who is moving up a weight class and stepping in at 24 hours’ notice to challenge for the newly-vacated belt. The second lightweight bout on the main card between Jack Grant and Aleksi Mäntykivi also produced no weigh-in woes, as they tipped the scales at 154.8lbs and 155.8lbs respectively. And the welterweight clash between UFC veteran Nicolas Dalby (170.4lbs) and Roberto Allegretti (170.5lbs) was also made official with their successful stints on the scale. Cage Warriors’ new signing Tim Barnett hit 170lbs on the nose for his promotional debut against Matthew Bonner (170.2lbs), a fight which has been moved up to the CW96 main card, broadcast live from 9pm on BT Sport 1 and UFC Fight Pass tomorrow night. Elsewhere on the bill, Flyweight contenders Sam Creasey (125.9lbs) and Coner Hignett (125.7lbs) both looked in the shape of their lives ahead of their eagerly-anticipated matchup. 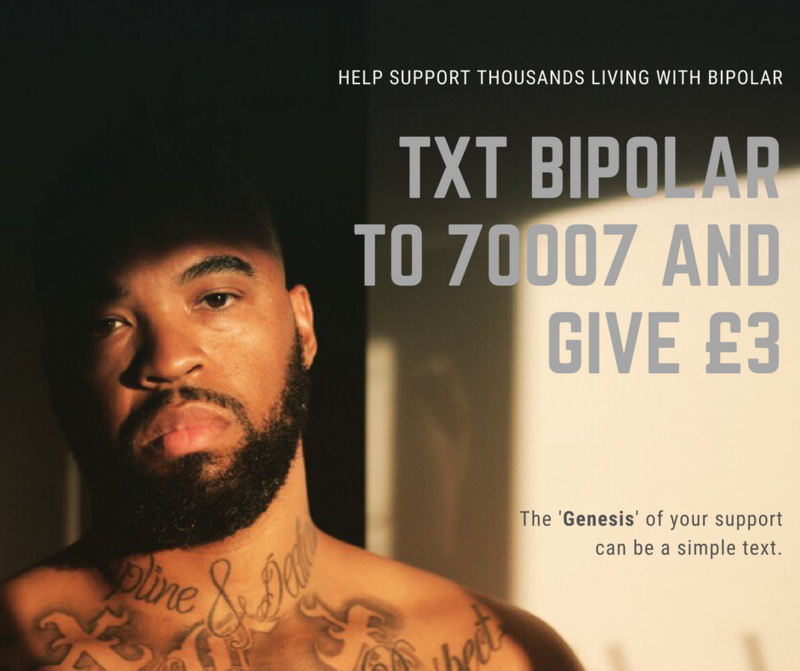 The CW96 Main Card (from 9pm) will be broadcast live on BT Sport 1 and UFC Fight Pass, with the pro prelims streamed LIVE and FREE from 6:30pm via The Sport Bible Facebook page. The last remaining tickets for Cage Warriors’ last and biggest Liverpool outing of 2018 are available here, or at the Echo Arena box office on the night.